The increased affordability of solar systems and increase in Government incentives has seen Australia’s uptake in residential solar skyrocket. Dependent on your energy needs and roof space, the size and price of your Solar PV System may vary. Below is a pricing estimate of what to expect when being quoted. These estimated prices are inclusive of the Solar Federal Government Rebate which entitles individuals and small businesses large subsidies when installing eligible small-scale renewable energy systems (under 100kW) such as solar PV systems. These prices are based on averages throughout Australia, however prices can vary dependent on supplier, promotions, demand, location etc. In some instances, you may find a 6kW system for as low as $2,500. 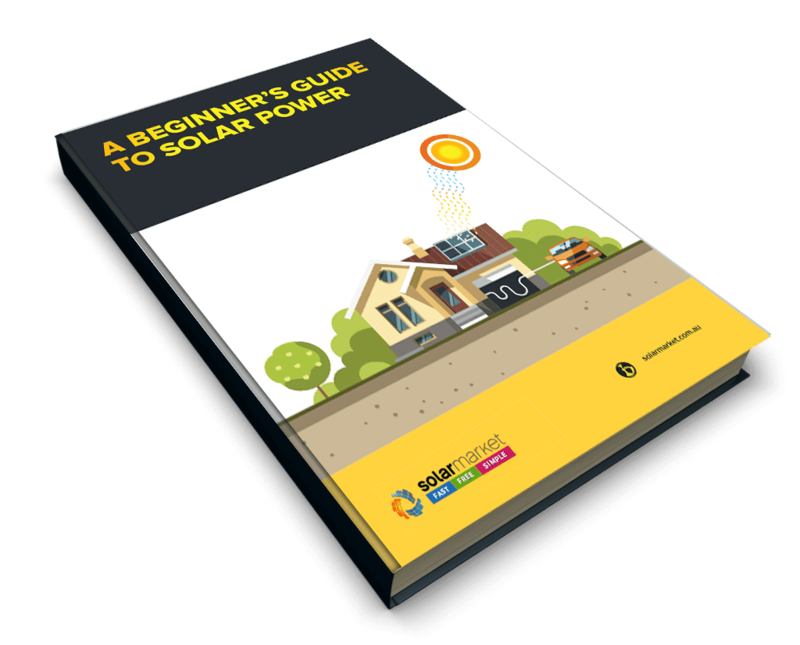 What makes up the cost of installing a solar system? The panels generate this sunlight into Direct Current electricity (DC electricity). The quantity of panels needed may change depending on your energy needs. You can also add extra panels in the future (depending on your inverter size), should you require to generate more energy. Your mounting system is what physically connects your new solar panels to your existing roof. This is an integral component of your solar PV system, as not only is your system designed to stay on your roof for a minimum of 25 years, it will be subjected to major environmental stresses including hail, wind and heat waves during this time. It’s important to invest in a good quality, corrosion resistant mounting system to ensure the longevity of your investment. The total cost of installing a solar PV system also includes an assortment of wires, cables, isolators, breakers, switches, and an inverter, which is often referred to as BOS or Balance of System. 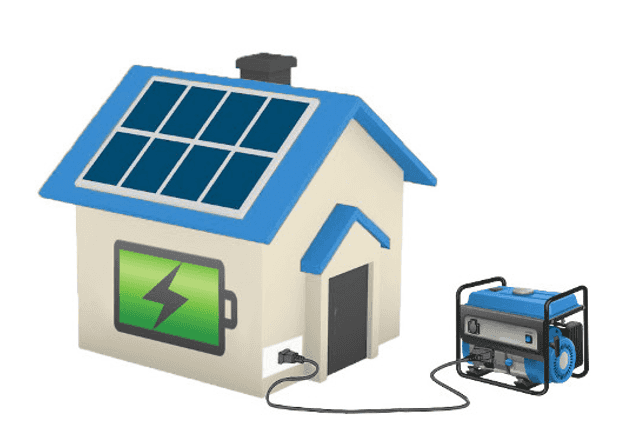 An inverter lies at the heart of a solar PV system, and is the workhorse that converts the DC electricity your panels generate, into AC electricity the appliances in your home use. The additional electrical components in the BOS ensure your new solar PV system works safely and efficiently. It’s a condition of most panel warranties that your panels are installed by a qualified electrician. Paying for an experienced electrician ensures your system performs safely and as expected for years to come. Why does the price vary so much between different brands and models? Prices can fluctuate greatly between solar panels of the same or similar wattage, this disparity usually comes down to the quality of the panels chosen. This is not to say all panels on the cheaper end of the scale are of a poor quality. You’ll find that panels on the higher end of the pricing scale may come with better warranties, higher quality components, lower degradation rates, and perform better in shaded areas, whilst it may be of the same quality and wattage of a cheaper panel. It’s not uncommon for competing solar providers to quote different prices for identical panels. To ensure you get the lowest price possible, we recommend shopping around and not settling on your first and only quote. Like any major purchase, it pays to shop around. Receive 3 Obligation Free Quotes from CEC accredited installers who can service in your area!